It’s hard for me to believe that I’ve been here almost a full month. But it’s the truth. When I arrived, it was warm and humid. The crickets and 17-year cicadas were singing their songs, and the air smelled of warmth and sunlight. Now, the equinox has passed, it is chilly–cold even–at night, and the days feel crisp and cool. 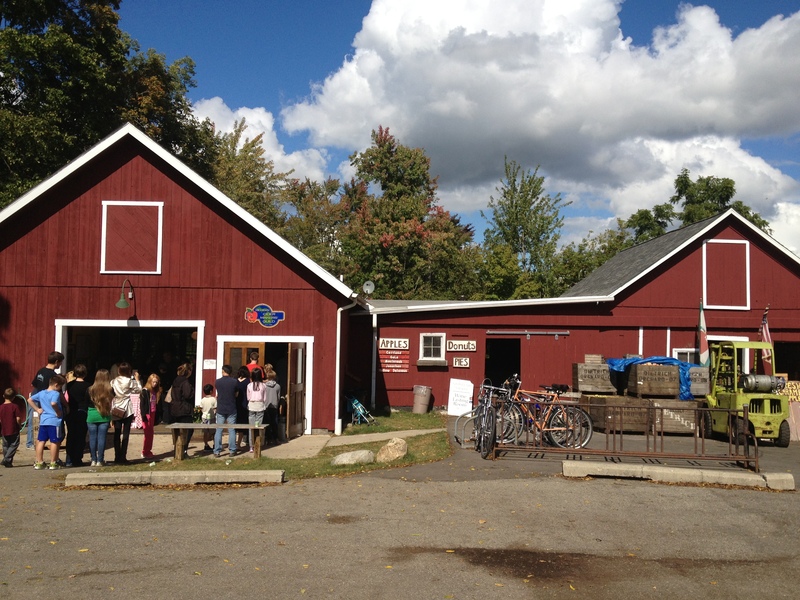 The Dexter Cider Mill is in full swing, and the farm markets all along the drive to my parent’s house are selling pumpkins, apples and hayrides.